Did it ever cross your mind if there was a way to measure if the value of your stock investments is giving you sufficient returns? Or a way to assess a company’s ability to generate a profit to help you gain the upper hand to make informed choices? Two of the most important matters an investor looks into is a good return and an effective exit strategy. The Return on Equity (ROE) is a financial ratio that measures the profitability of a company, and generally, this should be high to send a signal to market participants that the company is capable of generating the level of profit to keep the investors happy and sleep at night. Fret no more because the answer to the above-mentioned questions is called the DuPont Analysis, also known as DuPont Identity. This technique is a more granulated analysis of ROE using three financial ratios. The first ratio examines the profit of a company, after all operating expenses, interest and taxes have been deducted from the company’s gross revenue, which is called the Net Profit Margin Ratio. The second ratio is the Asset Turnover Ratio, which measures the efficiency of the company to convert its capital investments or assets into monetary terms. Last is the Financial Leverage Ratio, also known as the equity multiplier, where it exposes a company’s capital structure or how much of its capital is owned by creditors and the shareholders. The formula for the DuPont Analysis would be Net Profit Margin multiplied by the Asset Turnover Ratio, then multiplied to the Financial Leverage Ratio. 1. Net Profit Margin Ratio (NPMR). To get this ratio, you need to divide the net income against net sales. For example, Company A reported a net sale of P500 million and a net income of 37 million. The NPMR would be 7.4 percent, which means that Company A managed to convert 7.4 percent of its sales into net income. In order for you to know if the percentage is appealing, you need to compare the rate against its peers who are in the same business, similar size and more or less the same product line, as well. The net sales of P500 million shall be divided to the total average asset, which would result in an ATR value of 1.9, which means that for every peso worth of an asset, it can generate 1.9-worth of sale. This ratio needs to be cross-checked with its peers and also understand the industry because there are industries where the company keeps their total asset low, which then pushes the average ATR high. 3. Financial Leverage Ratio (FLR). This ratio gives you an understanding of the company’s financing strategy based on the kind of capital the company uses heavily to generate profits. To get this ratio, you need to divide the total assets to the total shareholder’s equity of the company. Company A had a total average asset of P262.5 million and a total equity value of P100 million, which results to an FLR of 2.6. This means that the capital structure of the company is highly reliant to debt, where 61.5 percent is in a form of debt and 38.5 percent in equity. In a nutshell, the technique gives you an insight into what influences the rise and fall of a company’s ROE financial metric. 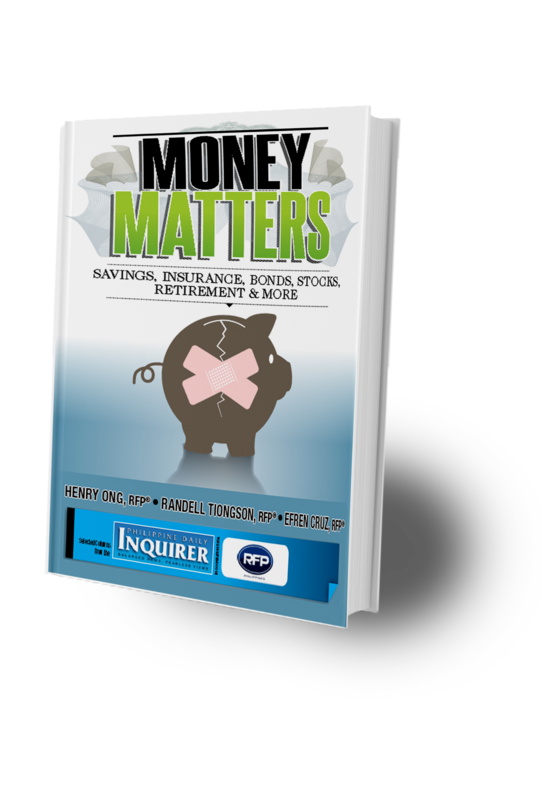 Earl Pagatpat, RFP, is a registered financial planner of RFP Philippines.